I have exciting news to share with you all! During the entire month of May, I will be working towards launching my online store and bringing to life personal projects as the first product of For Tha Masses. 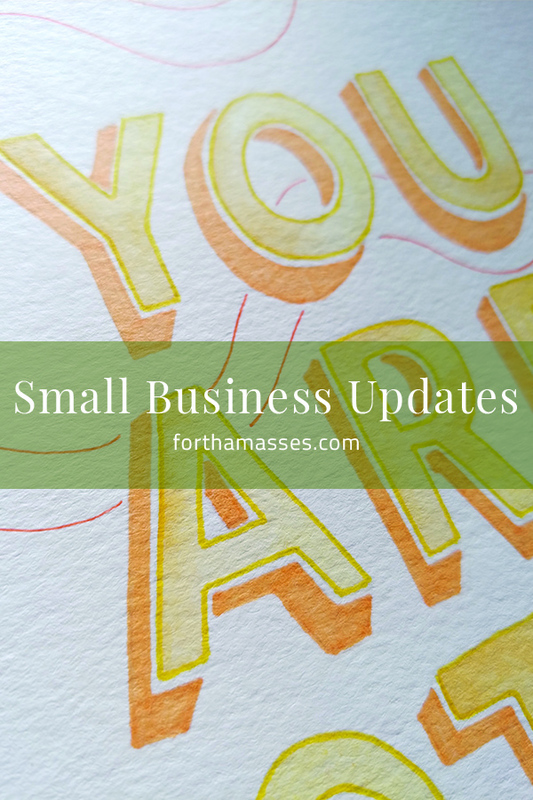 I’m getting back on course with my original plans for the year which was to open my very own small business selling hand lettered custom goods. I’ll be mixing my love of art, type design, and personal development into an on-going series of self-compassion cards and the store is set to open on June 15th. If you remember, I was extremely disappointed in myself when the original March deadline came to pass without a single piece of work being created. Looking back, I see that I simply put too much on my plate at once and was overwhelmed by the idea of taking such a big leap. I experienced a heavy load of self-doubt which was too much for me to handle at the time and I let the fear of the unknown dictate my decisions which clouded my judgment. It’s one of the many reasons why pushing myself to launch this personal project is so important to me. This self-compassion series will serve as the platform to kickstart my creative business as I continue to hone my skills. Due to struggles in my own creative life, the whole process of personal growth, self-improvement, and intentional living is a topic I hold near and dear to me. I used to feel like someone who was inadequate and lacked talent and it’s been an interesting experience learning how to dispel those negative thoughts from my mind. By practicing forms of self-compassion in my everyday life, I've learned that the words we say to ourselves matter. If we can learn to speak to ourselves with kindlier and more empowering words, we can begin to overcome our personal struggles and reframe our internal dialogue bit by bit. 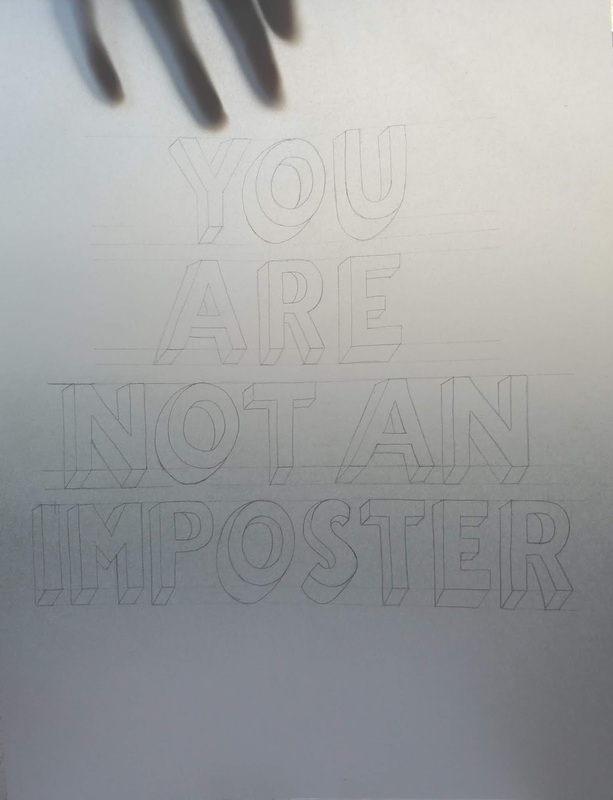 Since identifying as an artist let alone a creative has been a difficult feat, it felt appropriate to use lettering skills I've acquired thus far as a form of healing and allow myself the room to grow past negative self-beliefs. The idea to launch a personal line of beautifully designed self-compassion cards has been a desire of mine for some time. The idea came from understanding my personal needs as an artist and an individual and learning how to use art as a tool to not only help myself but to help others. This evolved into a way of showing up for myself and being vulnerable enough to put my work out there despite my inner critic screaming out to pull the plug and abort the mission. During the next coming weeks, I'll share the entire process of bringing these pieces to life. It will include my inspiration, art direction, and other behind the scenes content that may be fun to share. I’m also using this process to get better acquainted with talking about my work and the real-life experiences that inspire what I do. 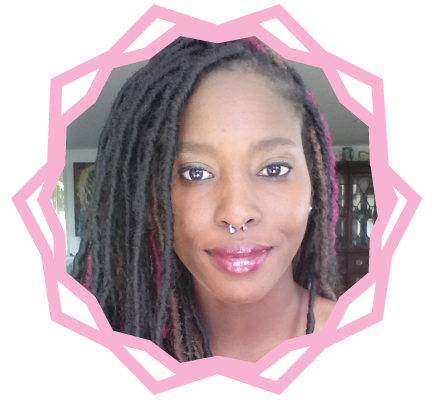 To go the extra mile, I will provide useful content as it relates to each piece to support you in your own creative endeavors. I look forward to committing myself to this new direction of my entrepreneurial life and navigating the realms of building a business from the ground up. I know it won’t be easy and there will be a lot of tears, sleepless nights, and a whirlwind of self-doubt that I must pry myself from. But all of this will be worth it because I dared to trust myself and trust the process. My hope is that the work I produce over the next couple of weeks can play a part in helping you get closer to stepping out in faith to chase your curiosity. Humans are creatures of habit and our habits dictate how we think, act and feel in various aspects of our lives. Habits are personality traits that are learned through repetition either by conscious application or unconsciously. Over time, these repetitive actions become ingrained in us. It’s important to recognize when our habits have led us down a path of disruption. Most of the personal turmoil we go through is a manifestation of bad habits leading us astray and not an indication that there's something wrong with us. 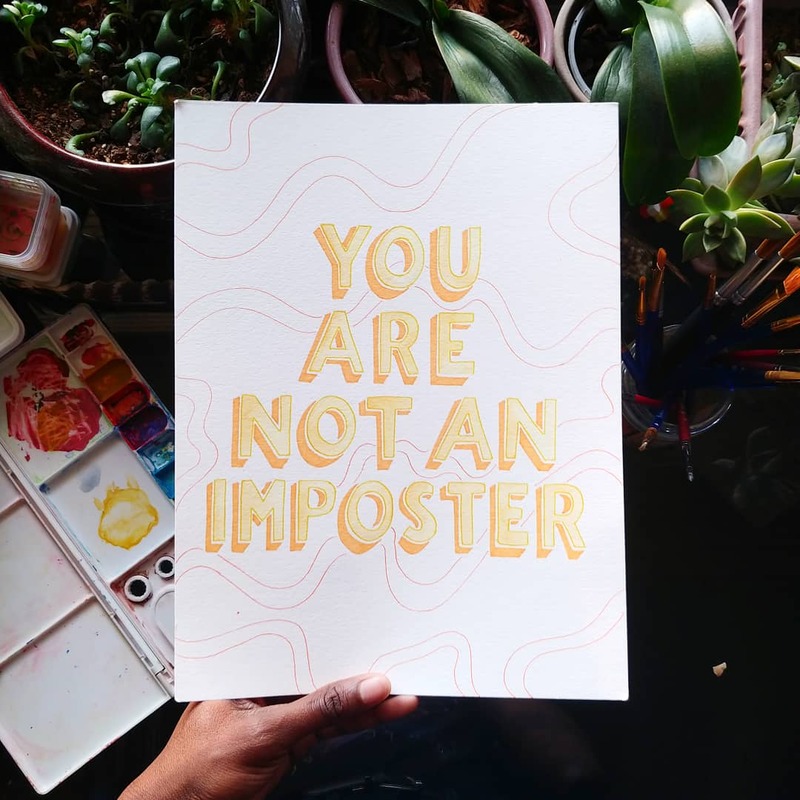 Imposter syndrome, for example, is a habit, not a trait, limiting self-beliefs is a habit, not a trait, and negative self-talk is a habit, not a trait. If it’s possible to learn habits that hinder our personal growth and self-improvement, then it’s possible to retrain our minds and ourselves to develop long lasting and fruitful behaviors. How do we develop new habits and replace bad behaviors with good/fruitful ones? Here are 5 tips to get you started in the right direction. Before committing yourself to any new venture, it’s crucial that you clearly define and understand your WHY. Take a moment to ask yourself “Why do I want to do this?” and don’t be afraid to be open and honest with yourself. Identify where your motivation behind these actions lies. It’s best if your WHY is based on fulfilling yourself in ways you hadn’t before, upholds your values, and is centered around being the best version of yourself. Recognizing your WHY will serve as the motivation you’ll need to steer you in the right direction. One thing that will sabotage your will to create new habits is not giving yourself the right environment to thrive. Our physical environment is one of the most overlooked drivers of habits. You can design your environment to promote the good behaviors you want to keep up. For example, if you’re a writer, dedicate a space in your surroundings that serve as your go-to place to write, one that is free from distraction or anything that you know is a trigger. If you’re trying to quit smoking, make your friends and family aware of your intentions and ask of them to be supportive by not smoking around you. By making sure your environment can adhere to your desired outcome, you increase your odds of sticking with these good behaviors. As said by financial expert Dave Ramsey “a goal without a plan is just a dream.” A goal with no specific plans for success creates a lack of clarity and adds to more confusion. You should be specific about WHAT you want and clarify HOW you plan to accomplish it. One of the reasons why people find it difficult to cross things off their to-do list is because there are no specific actions assigned to those goals. If your goal is to be more physically active, rather than writing “workout” on your calendar, assign clear and defined actions for that goal. Those specifications should include Day, Time, and Place. For example, "I will work out on Monday (day) at 2:30pm (time) at home (place)". By setting standards such as these, you are making detailed appointments with yourself and have created the time and space for goals to take shape on a consistent basis. No matter how much we plan, life is still very unpredictable. There will be moments when things are simply out of our control, however, you can sustain a sense of control when obstacles arise. Create a plan for what you’ll do in moments when things don’t go as planned but set restrictions as to what those plans entails. Your backup should not be an excuse to be lazy or give up on yourself but should serve as a safety net to catch you when you fall and help you bounce back. Since you already understand your WHY for these new behaviors, give yourself an opportunity to stay on track by prepping for the unexpected. By doing so, you allow room for mistakes if it happens and already have a plan in place as a backup. This is the most important rule of them all. As previously stated, we are creatures of habits, the longer you stick with something the easier and more natural it becomes. Repetition leads to habits, therefore, learning how to start and sticking with your momentum is important. James Clear author of Atomic Habits suggests the “Seinfeld Strategy” as a tool to stop procrastinating and help you achieve your goals. The strategy focuses on a simple method that involves “not breaking the chain” meaning don’t go 2 days without doing what you need to do. The only requirement to apply this strategy is to pick up a calendar and start your chain. Chose a task that is sustainable enough to do consistently and build on that as you progress. Remember, small actions build up over time and it’s better to take it one step at a time, and one day at a time. 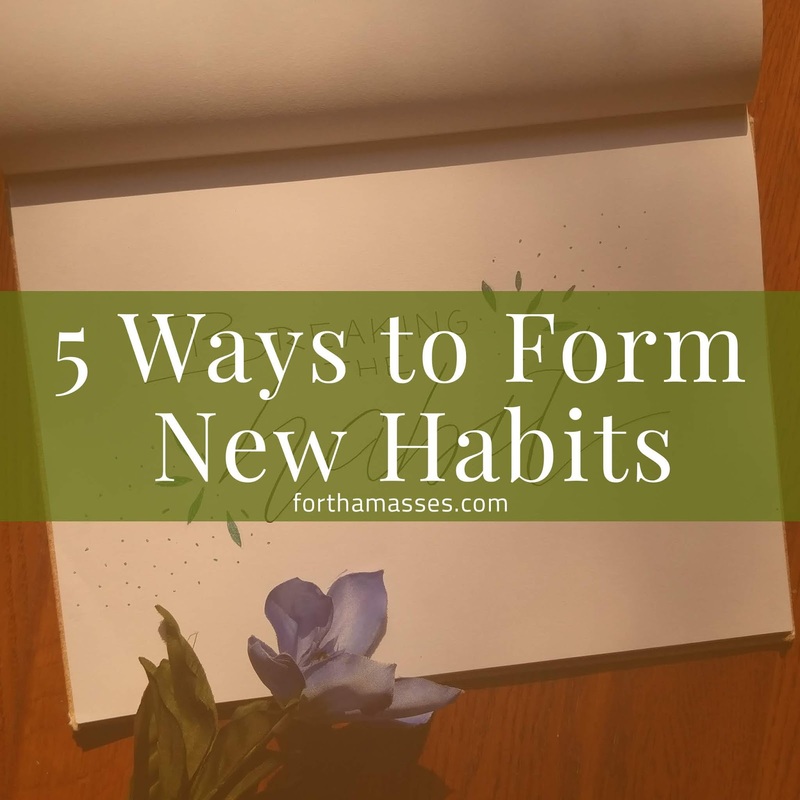 Learning a new habit is not easy especially when trying to break bad habits that you’ve become accustomed to over the years. Be gentle, open, and honest with yourself and be prepared to call yourself out if you fall back on your commitments. Overall do not give up! It may be tough at first but once you've picked up steam do your best to stay on course. Your future self will thank you later in life.